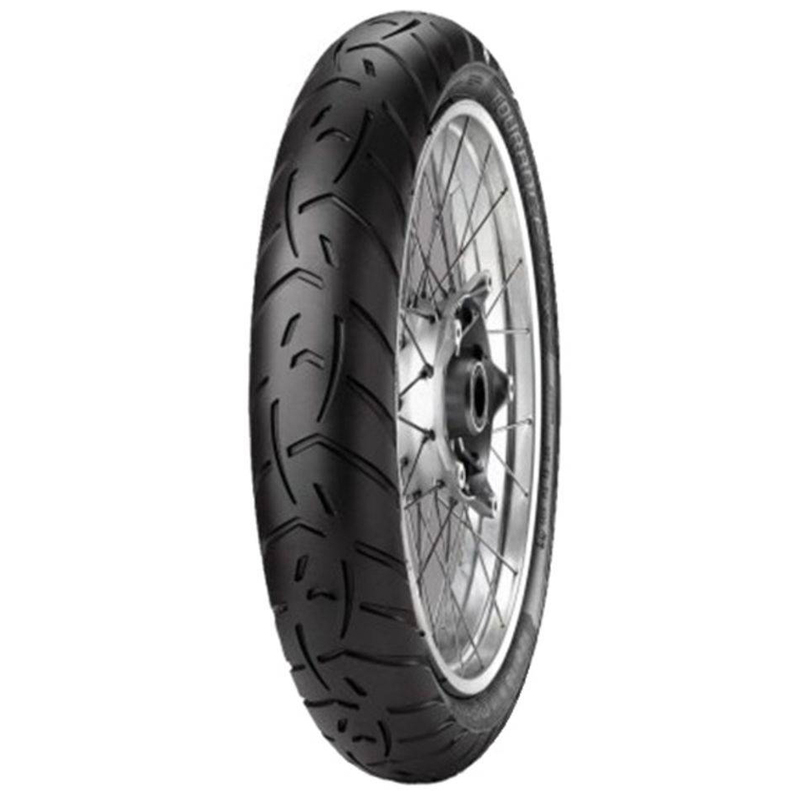 METZELER TORANCE NEXT is a tubeless radial front two wheeler tyre. TORANCE NEXT is suitable for bikes with tyre size 120/70 19. Its width is 120 mm, profile or aspect ratio is 70% of width and it fits wheels with a rim size of 19 inches. It has a load index of 60Speed rating of this tyre is "V" which means the maximum speed limit this tyre can support is 240km/ph. It has manufacturer warranty. This Tyre fits in the following bikes: Achiever, Aprilia Caponord 1200 Rally, Ducati Multistrada 1200 Enduro, Harley Davidson Roadster, KTM Travel, Thunderbird, V Rod.